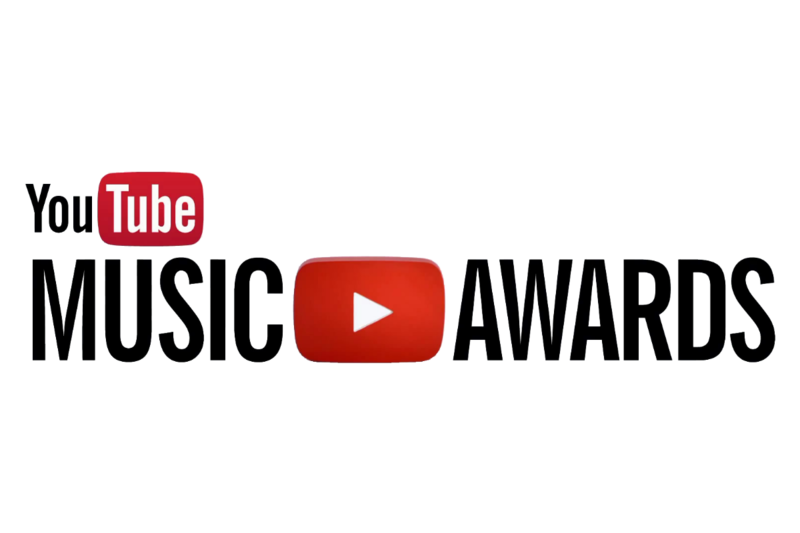 Last night was the first annual YouTube Music Awards and it was an interesting one. Many artists performed in sets with skits involved. Avicii was apart of this and it was quite hilarious. In the skit, Avicii is playing his hits, “Hey Brother,” “You Make Me,” and “Wake Me Up”. There are also cameos performed by by Jason Schwartzman, Michael Shannon, Dree Hemingway, Vanessa Hudgens, Nick Lashaway, and Joel Marsh Garland. It was directed by Spike Jonze & Chris Milk while the live show was directed by John Gonzales. Unfortunately, there isn’t an embed version, but we shall update you when we find one. For now, you need to click the link. Edit: It has been made available to embed. Here it is!